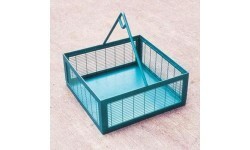 as a feeding table on an assembly line. 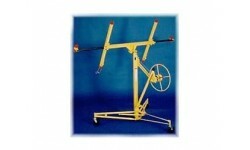 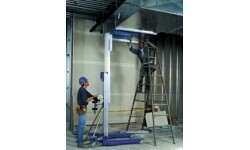 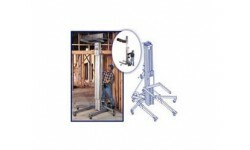 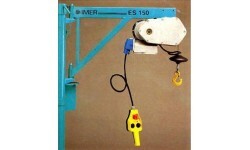 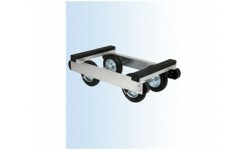 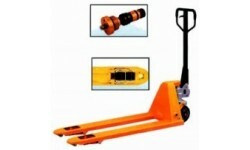 Easy action foot operated hydraulic lift for raising the table-top to the desired height. 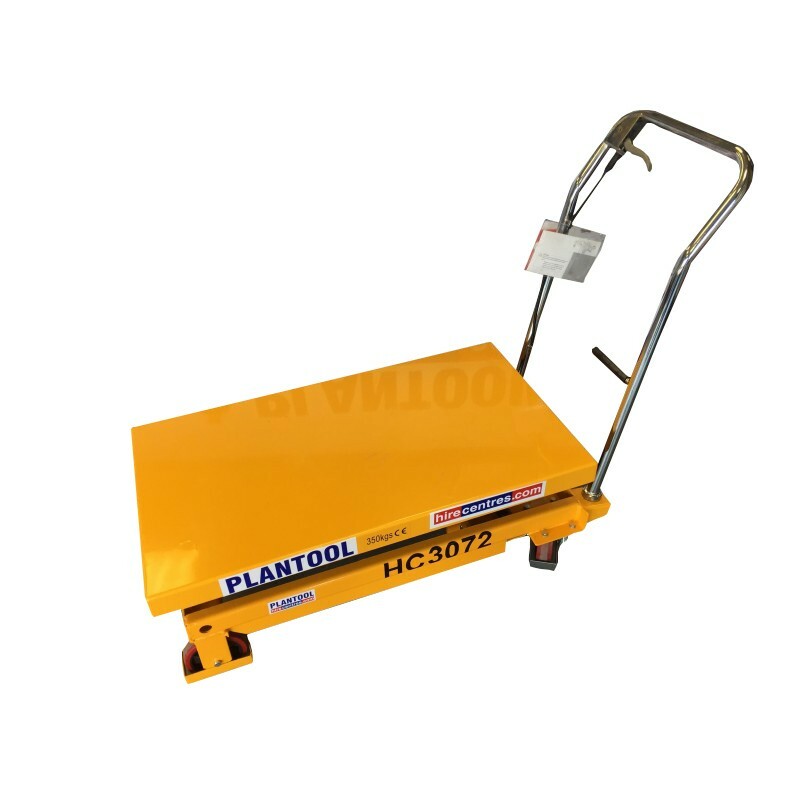 As a moveable material handling aid, this mobile lift table can be used as and when needed, in any location around your factory floor. 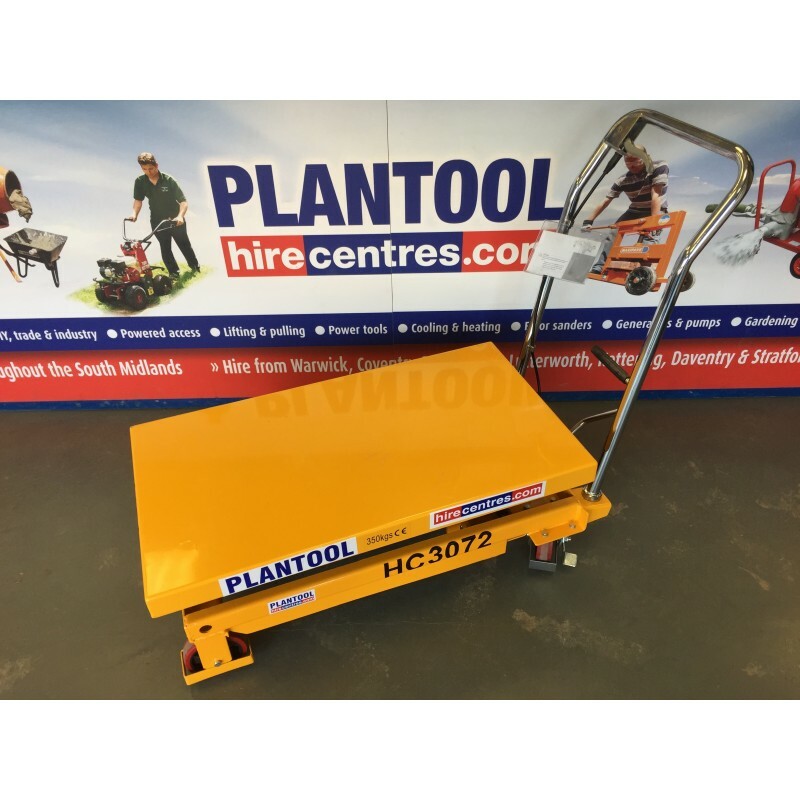 The double scissor lift table is fitted with wheels for ease of transportation around the warehouse or factory which can then be locked into position for safe use. 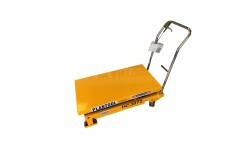 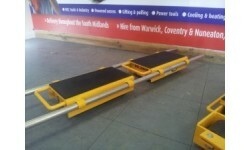 With a 350kg capacity and 1.3m lift height, the TFD35 double lift table is sturdy and reliable. 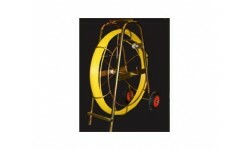 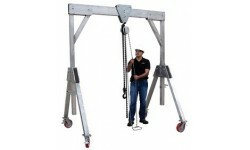 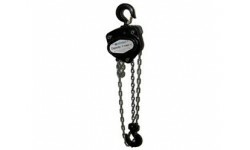 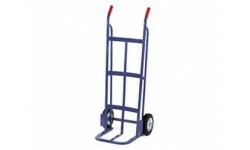 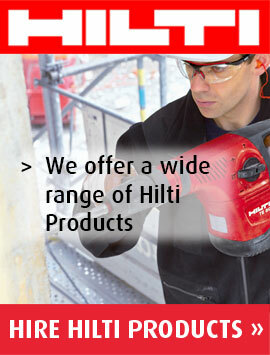 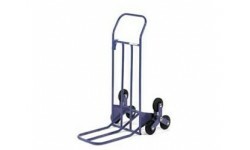 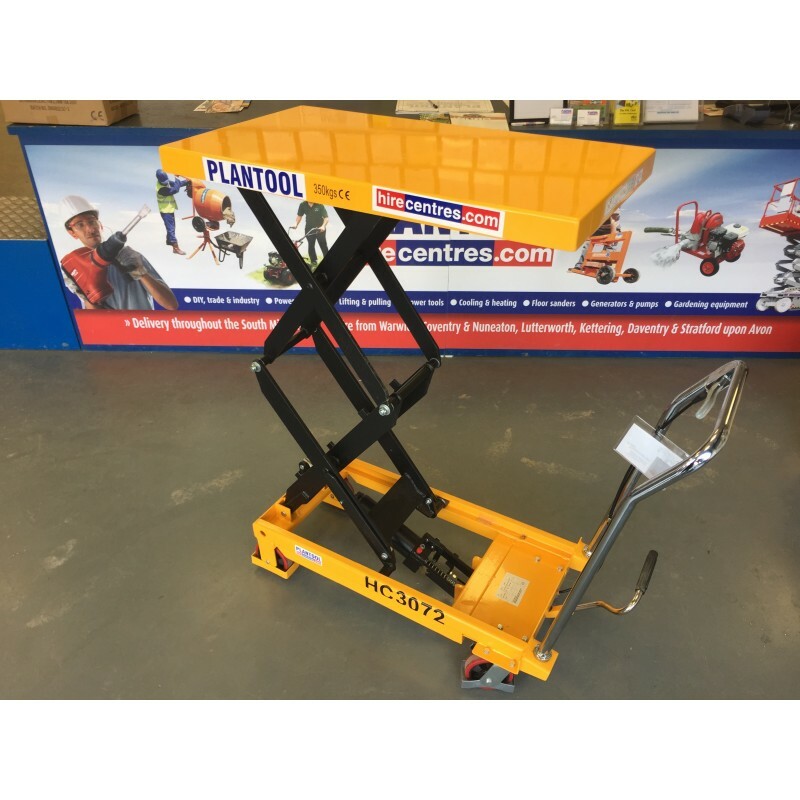 It is ergonomically designed to aid ease of use and can help to avoid repetitive strain injuries often associated with packing or loading by lifting materials to a comfortable work height. 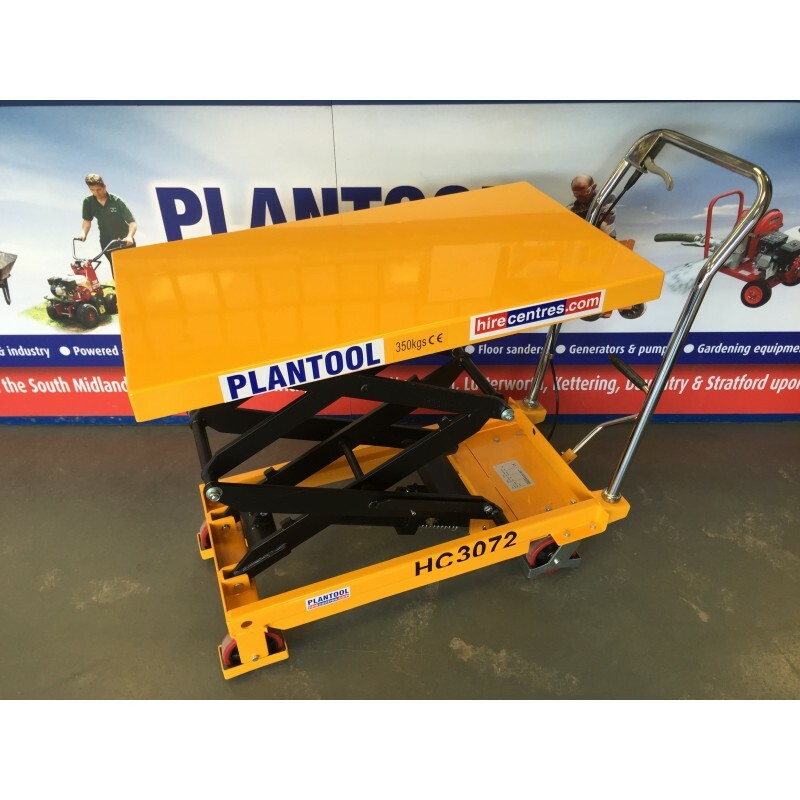 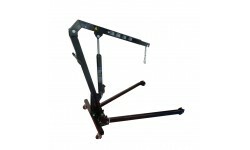 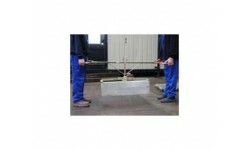 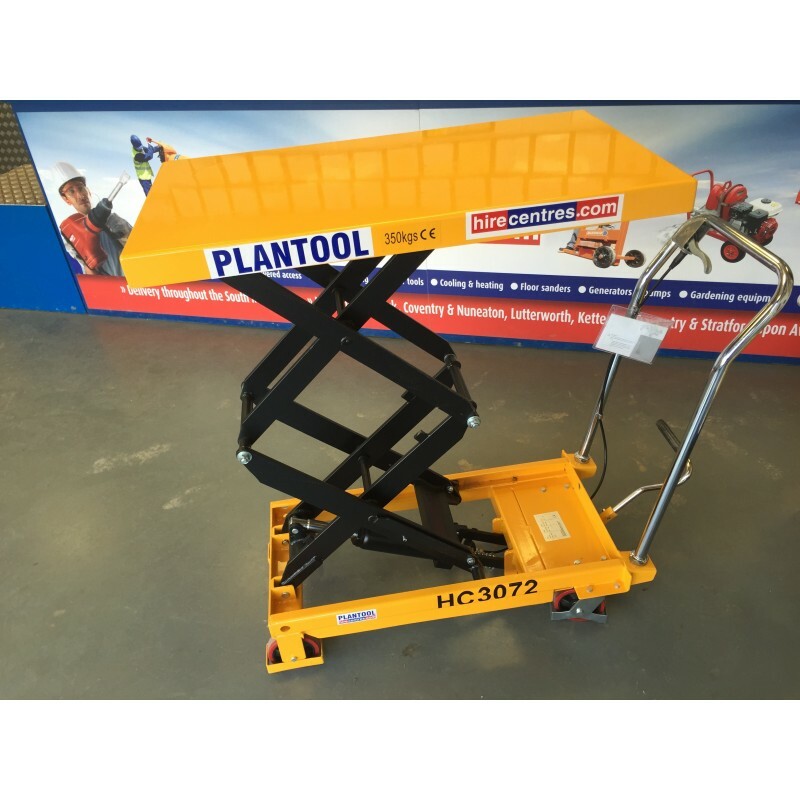 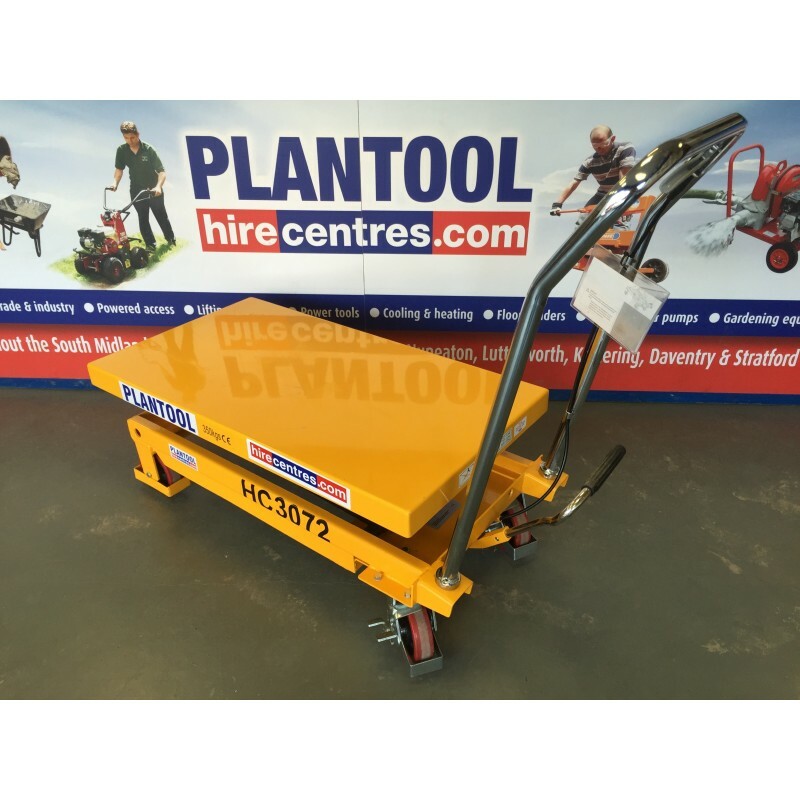 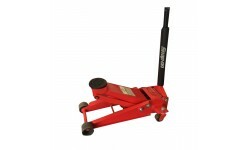  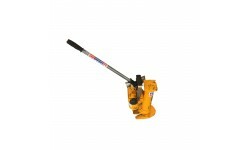 At Plantool we find them very useful for moving machines around on or as portable work benches to save kneeling down on the floor for long periods.